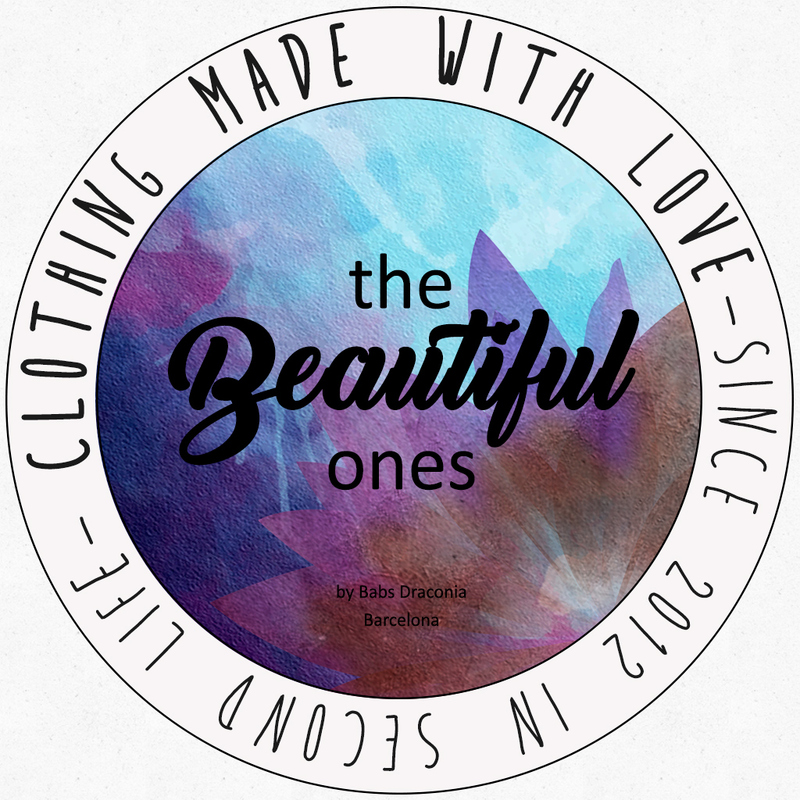 January Group Gift | .:TheBeautifulOnes:. I’m in a hurry today but i don’t want to go without telling you i have a new group gift. Remember it’s free with the group tag, but if you don’t want to join you can grab it for only 10L!